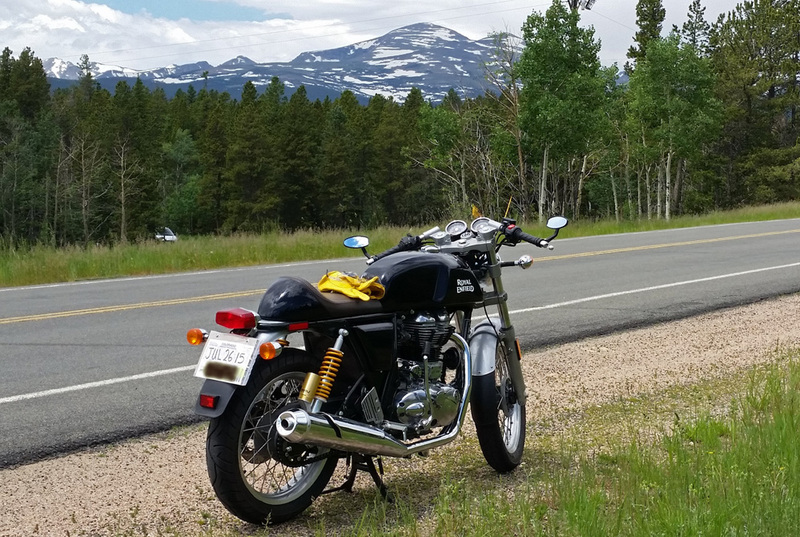 Royal Enfield Continental GT testing on the Peak to Peak Byway in Colorado. In stock condition it averaged 73 mpg on the canyon ride. 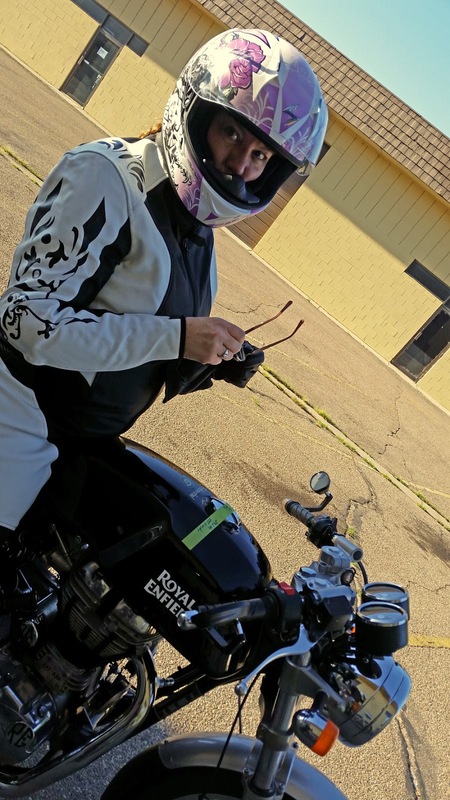 You may never ride a Royal Enfield with one of Shawn Chriswell's cylinder heads on it. But he hopes his two Royal Enfield Continental GTs will prove that his patented design works. "I am currently finishing a prototype head that will work on the Unit Constructed Engine. I will need to tune this engine for max efficiency, and then we will take this engine to an emissions lab that is able to compare a stock Royal Enfield Continental GT to a RE Continental GT that has only changed to our head design," Shawn wrote me. "I am planning to have substantial proof doing real world testing before we take this to a CARB emissions lab for vetting of my claims. That is the short version." Shawn, 47, runs DC's Machining, Inc. in Longmont, Colo., started in 1984 by his father Darrell. "We are inventors, and racers. In the early '90s we invented and patented a unique flow bench design. It did not measure air by cubic feet per minute (CFM), but used a cross sectional area to define an airflow measurement (yes we could convert this to CFM). I personally believed that we hit the big time with the flow bench. Tank is taped to prevent error. "We fell flat on our face — the industry was set on 28 inches of vacuum and CFM. "Around this time we were racing Formula Fords in a vintage group, I would race against men that were 100 pounds lighter than me. I never placed; we never had enough horsepower. I really started looking at the cylinder head as the final frontier of horsepower. "After 9-11 work became scarce, and I had time to play with that non-conforming flow bench. After a few years we had some real theorems and my father and I made our first prototype. "We hit 10-15 percent horsepower gains. 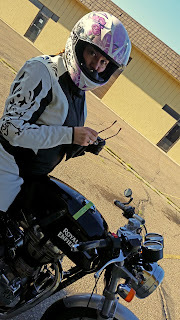 We found that we were getting better gas mileage, and I lost many a night's sleep trying to figure out how. We deduced that we were burning more of the unburnt fuels in the combustion chamber." "The 100-mile-per-gallon carburetor. I have heard this story a thousand times and it is my bane. No one can believe that we might have something that works. I was sure this was a dead idea, like my flow bench. Last fall my partner Kym and I found the National Science Foundation (NSF) was looking for fuel efficiency ideas. The NSF decided to take a chance on my idea. "If we can produce an engine that burns cleaner, and is fuel efficient and should not drive up the cost of the OEM unit — well it is a win-win."